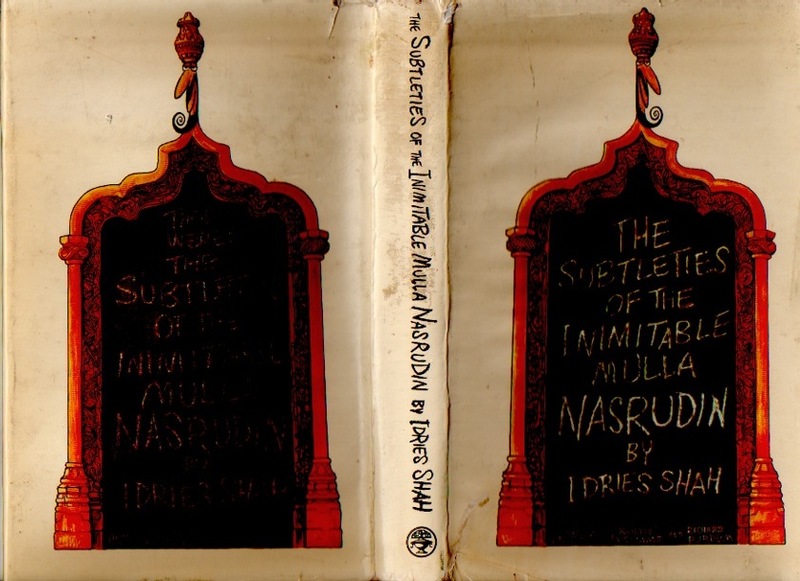 The Subtleties of the Inimitable Mulla Nasreddin, by Idries Shah, illustrated by Richard Williams. 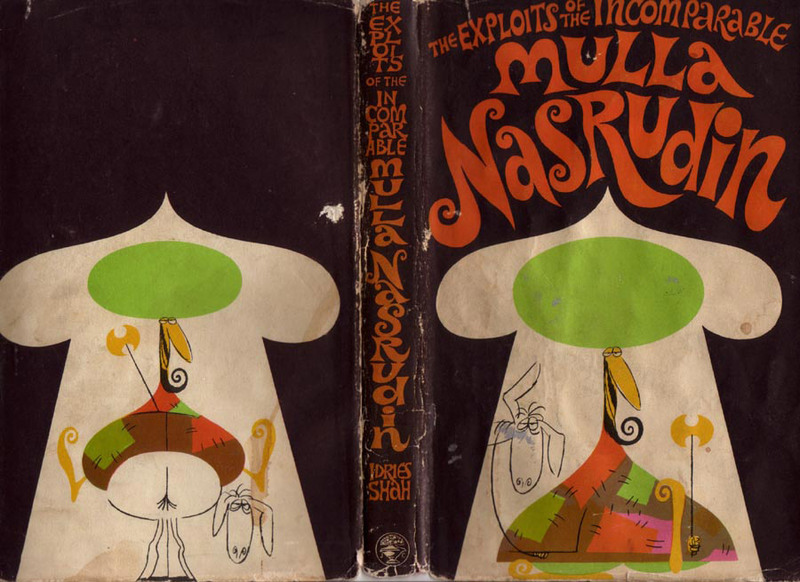 It is simply delightful to listen to Kenneth Williams, and Richard Williams version of Nasruddin is so elegant. 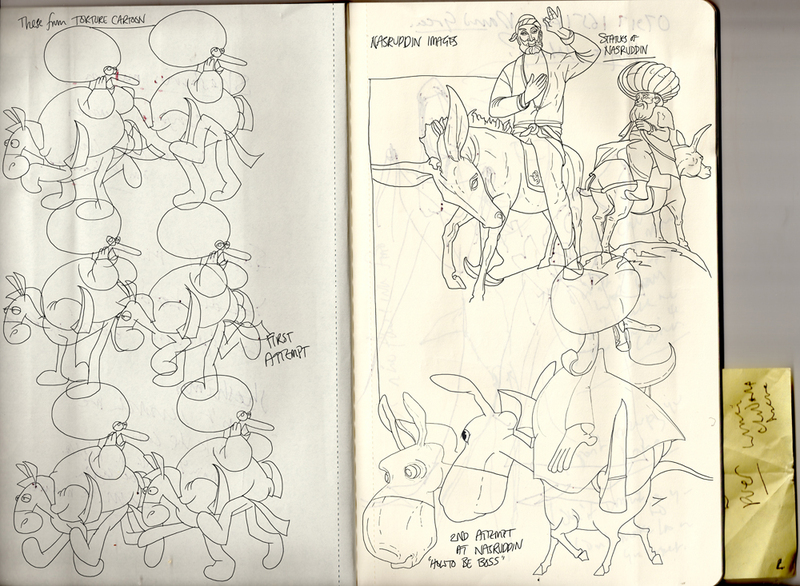 The Williams character should be spelt “Nasrudin” of course. Apologies.